Science will tell you that premature aging is a lifestyle choice rather than a genetic certainty. It's not exactly news that diet, social and exercise habits, and other lifestyle choices can all accelerate or decelerate signs of aging. That being said, the details can seem a little fuzzy at times. So today we're breaking down the nutritional benefits of certain foods and how they can help prolong youth. Alkaline foods and antioxidant-rich supplements aid in the prevention of oxidative stress on the body, a leading cause of the outward appearance of aging, so we'll call them anti-aging foods. Along with exercise and sun exposure, free-radical oxidation is a key cause of everything from wrinkles to lack of vitality, and it's entirely reversible with the proper nutrition. Keep scrolling to hear which foods can actually rejuvenate the body and make you look and feel your best. Cruciferous vegetables like broccoli, kale, brussels sprouts, and cauliflower come loaded with fiber and antioxidants. Studies from The American Institute for Cancer Research show their nutrient-dense composition delivers plenty of cancer-reducing benefits along with a powerful lineup of vitamins and minerals. They also contain sulforaphane, a phytochemical that stimulates detox enzymes in the body to prevent cell damage and naturally reduce oxygen-free radicals, further aiding in cancer prevention. High in lean protein and omega-3 fats, fish like salmon and arctic char are ideal for building lean muscle mass as well as supporting heart and nervous system health. Oil-rich fish deliver good fats to keep your skin looking young and hair full of shine. Opt for a low-in-mercury catch, limiting your intake of heavy-metal fish such as tuna, swordfish, and thresher shark. If you're reaching for salmon, go wild. Farmed fish contain a litany of dangerous toxins and harmful chemicals. Avocados contain essential nutrients that our bodies cannot naturally produce on their own. The monounsaturated fat found in avocados naturally lowers cholesterol. The fruit is also full of antioxidants that reverse signs of aging. Good fats are also essential for maintaining brain health and increasing mental focus throughout your day. Pass the avo on toast! 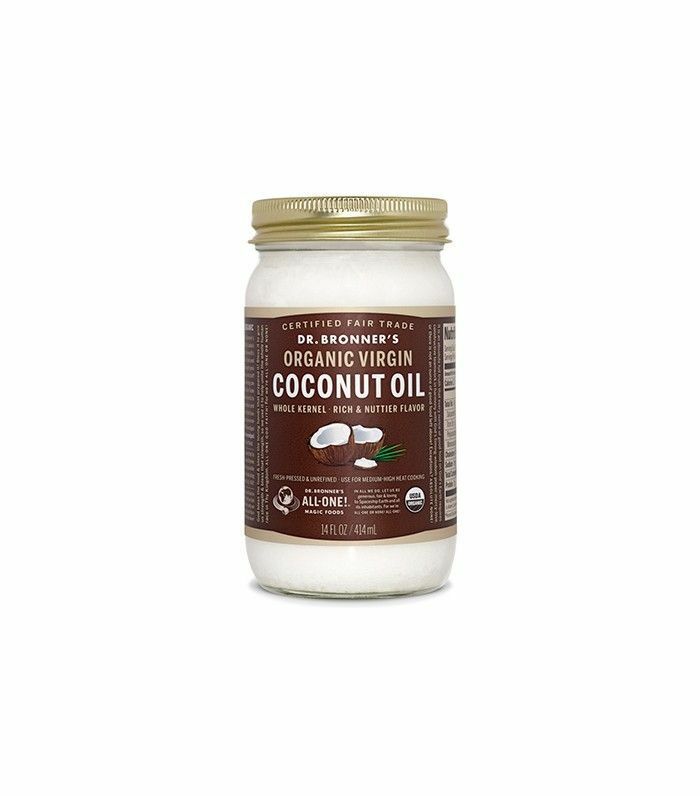 As a medium-chain fatty acid, coconut oil is a rich source of good fat. The small size of medium-chain fatty acids allows them to permeate cell membranes easily, meaning your body does not require additional enzymes to assimilate the nutrients. The good fat in coconut oil goes straight to your liver and is immediately converted to energy, as opposed to being stored as fat. Healthy fats are linked to effective weight loss and anti-aging. Applying coconut oil to the skin can even act as a natural sunscreen. The oil also contains lauric acid, giving it natural antimicrobial properties toward fighting infectious bacteria, parasites, and viruses. We always knew chocolate had magical powers. Cacao beans were regarded as sacred in the ancient Aztec world. Still revered as a superfood, the magnesium-rich treat acts as a natural calming agent. 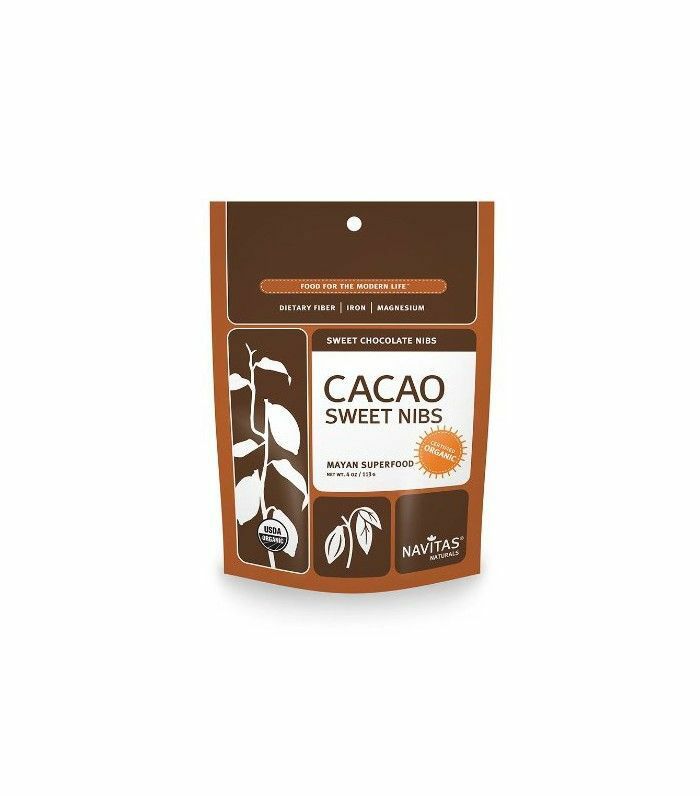 Full of essential vitamins and minerals from vitamin B to zinc, cacao contains polyphenols with many antioxidant properties, helping you look and feel younger. Spirulina is packed with key ingredients that keep the body looking and feeling young. As a supplement, it is extremely rich in antioxidants, offering significant benefits due to free-radical oxidation. Spirulina contains sky-high antioxidant levels, including 25 times the beta-carotene found in carrots. It also packs plenty of nutrients, vitamins, and minerals to optimize organ health and give the overall appearance of youthful skin and health. Add a couple scoops to your morning smoothie game and reap exponential anti-aging benefits daily. Hemp seeds are the only edible source of gamma-linoleic-acid, an anti-inflammatory omega-6 fat. GLAs compose part of the membrane around skin cells, making hemp a prime source for boosting skin's firmness and natural glow. If on a plant-based diet, hemp also contains valuable proteins needed to boost collagen and elastin. It's basically a meal ticket for a youthful, supple complexion. Said to have been discovered by Buddhist monks in Tibet, the goji berry has enjoyed a celebrated reputation as an anti-aging powerhouse. 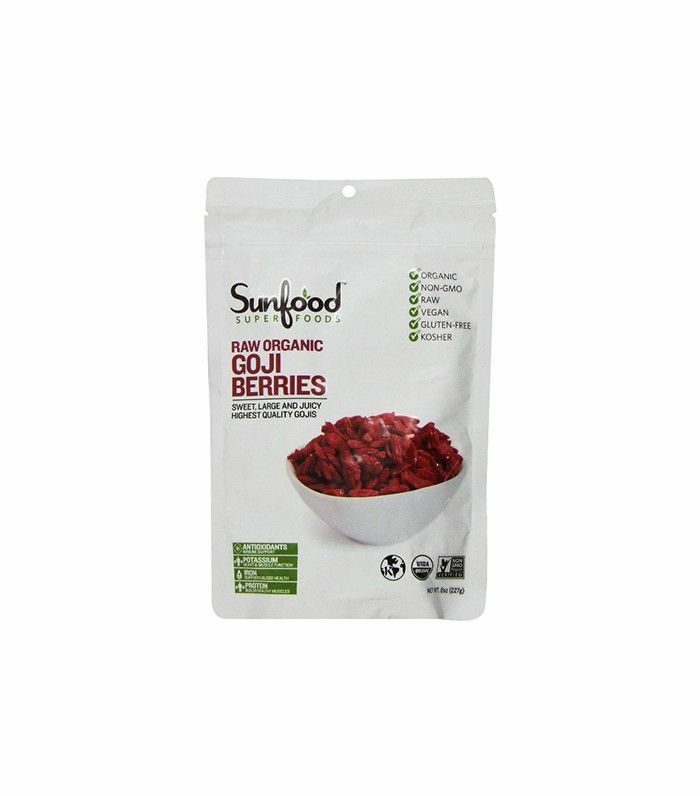 Believed to preserve long life, the berry strengthens the liver, boosts energy, and purifies the blood. It is also believed to prevent the growth of cancer cells, as well as prevent a number of diseases including diabetes and heart disease. It also packs potent skin-rejuvenating properties. The single-celled, water-grown algae called chlorella contains more chlorophyll per gram than any other plant, making it a powerful antidote for fighting wrinkles and maintaining a youthful glow. Dense in vitamins, minerals, amino acids, and essential fatty acids, the food's nucleic acid content grants it potent rejuvenating powers. According to Benjamin S. Frank, author of The No-Aging Diet and Nucleic Acid Therapy in Aging and Degenerative Disease, "nucleic acids promote the rejuvenation of the body's own DNA and RNA, enabling it to repair itself, utilize nutrients more efficiently, as well as remove toxins and produce more energy." Next up: These anti-aging moisturizers help push back our editor's dermatologist appointments.